Do you need some new eyeglasses? There are many reasons why you may like to buy a new pair. Maybe yours broke or you misplaced them. Or sometimes you just would like to have an extra pair of glasses. It could also be that you saw a really nice frame that you would like to have. Well, for whatever reason you need some new eyeglasses then you will want to shop at Zennioptical.com an online prescription eyeglass site. Zenni Optical has a large selection of frames and lenses for men, women and kids too. And you won’t believe their prices. Their frame selection is sure to fit your budget. That is because Zenni Optical’s principle is that you shouldn't have to spend hundreds on eyeglasses, which is more than they cost to make. Gerry reviewed a pair and loved the fact that they felt weightless on his face and looked great for an inexpensive pair of glasses. 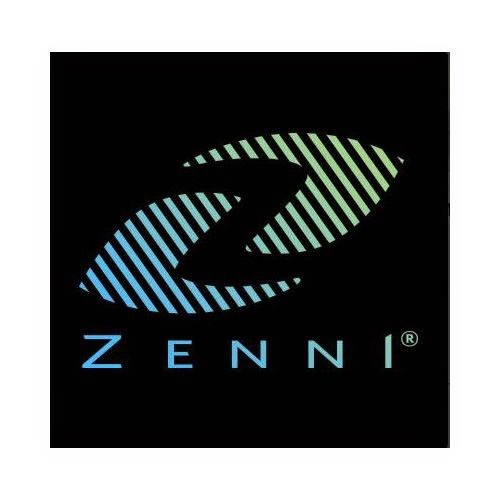 So whether you want to look trendy, sporty or whatever look you want then Zenni Optical is sure to fit your needs. With prices that can’t be beat at the “mall eyeglass stores,” you can buy several pairs at Zenni Optical for less than one pair of theirs! 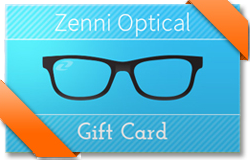 Zenni Optical has offered a $50 gift card to one of our lucky Canadian or American readers. A random draw will be made on May 3, 2015 by Random.org from all entries received. Leave a comment for Zenni Optical on why you'd like to win this giveaway and your email. I'd love to win to get a new pair of glasses. I would love to get a rimless pair. They have lots of great frames to pick from. I would like to try them. I just had my second cataract surgery today, so will be needed new specs in a few weeks. Winning this would be awesome! I would like to get some sunglasses. I'd like to win this giveaway because I had an emergency visit to the ophthalmologist this month due to eye issues and I need glasses ASAP, but I can't afford them. Just got my eyes checked & need stronger glasses. Am super happy with my previous purchase from Zenni so I'd like to win so I can get a cute new pair. Zenni Optical is horrible. Shoddy work not worth the cheap price. We ordered two pairs of glasses with an identical prescription. We received two pairs of glasses with slightly different prescriptions. They have an acceptable "margin of error" when producing glasses to match a prescription. In other words, what you order is not necessarily what you get - but that is just fine. You'll "get used to them." The ones Gerry got were good- sorry to hear you had a bad experience with them... hopefully they see this and can help you if you .